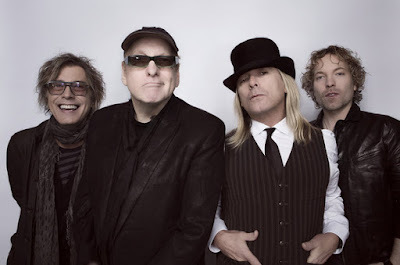 Cheap Trick have released “The Summer Looks Good On You”, the lead single from their forthcoming 20th studio album. The band co-produced the song with longtime collaborator Julian Raymond, who also worked on the band’s last three albums: 2016's "Bang, Zoom, Crazy... Hello" and 2017's "We're All Alright!" and "Christmas Christmas." In addition to a busy touring schedule, Cheap Trick have been in the studio making progress on the project, which is expected later this year. Nielsen and Cheap Trick have just launched a late spring/early summer tour of North America with Poison.